Marybeth is a RN with a graduate degree in Adult Learning, and is an E-200 hr., RYT 500 hr. Yoga Instructor certified by Yoga Alliance. She has had a long career as a professional nurse; and in addition, for the last 20 years has taught various types of fitness and wellness classes. A chronic lower back problem led her to Pilates and Yoga for wellness and as a self-care strategy, but yoga as the connection between the mind, body, and spirit is what keeps her practicing and teaching with enthusiasm. She has been practicing yoga for 12 years and teaching for 7 in multiple settings. She is also certified in Mat Pilates and has been teaching that for over 15 years. 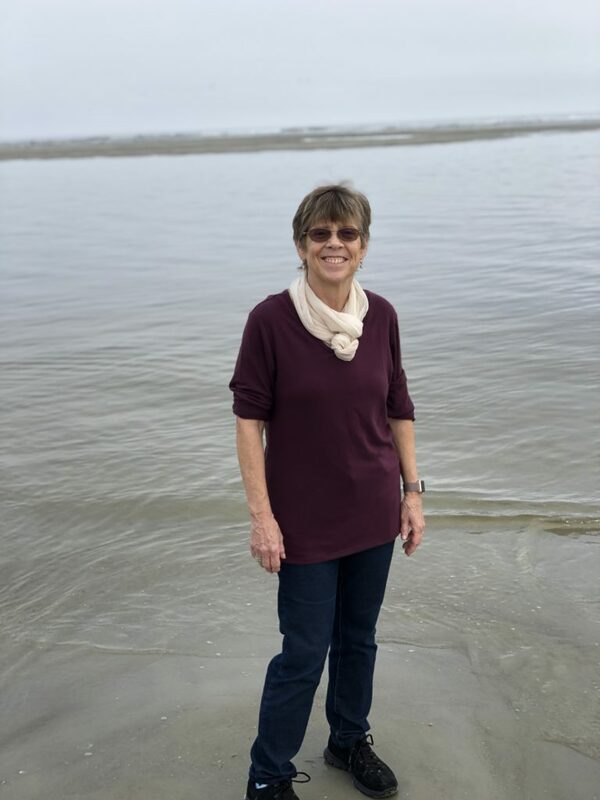 Marybeth’s training includes 200-hour yoga certification from the Yoga Center in Columbia MD, (Anusara influence), and 300-hour certification from the University of Maryland, School of Medicine, Center for Integrative Health (wellness & therapeutics focus).